All you need to know for awesome family events this September! From labour day weekend celebrations to pumpkin patches with the kids, here's the best of fall. September is one of my favourite months. And no, it's not because my birthday falls within it like many people like to think! I love the sunny blue skies, the crisp air that starts to return (sweater weather!) and of course the beautiful colours that begin to emerge to prove fall is here. 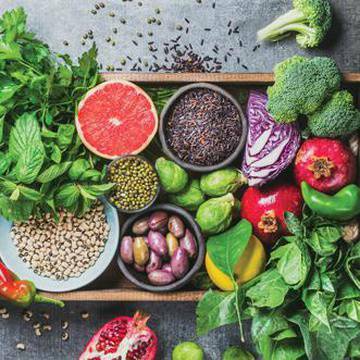 Here we highlight the major annual events, but you can also visit our full calendar of events for a snapshot of everything that's happening around Victoria, Saanich, Sidney, Westshore, and beyond. This free five day family-friendly festival showcases all of the quirky and unique street talent from around the world! 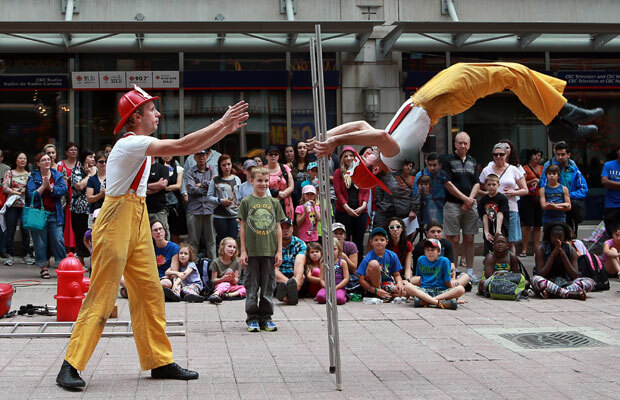 Scattered throughout downtown Victoria is "Pitch Stops" where you can watch some of the world's best buskers perform stunts, comedy shows, magic, and more. 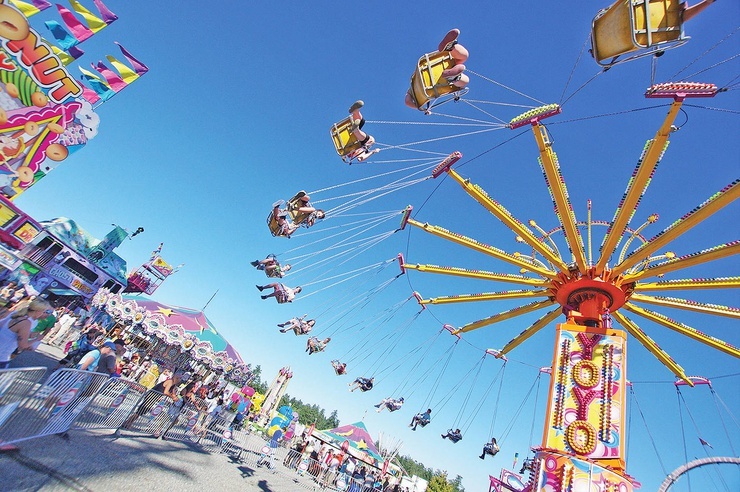 Every labour day weekend the Saanich Fair marks the end of the summer for kids and the start of a new school year. 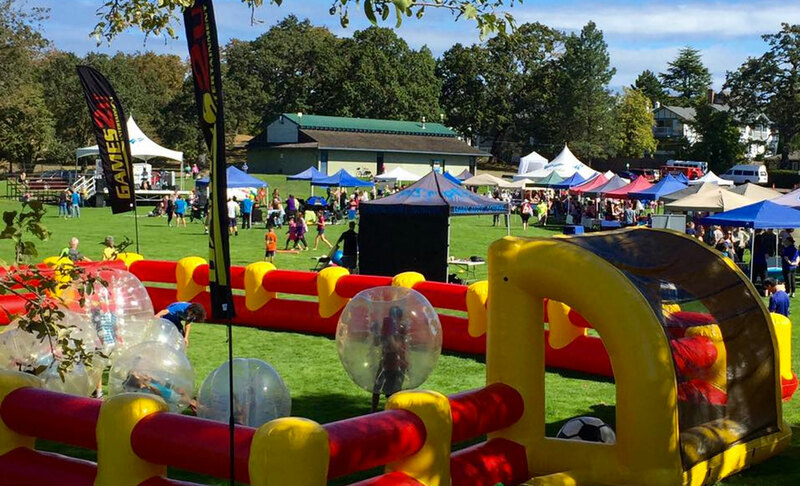 The perfect event for all ages- from kiddie rides to the daring Zipper at the Midway, fun games to win prizes, petting zoos, and lots of live entertainment ranging from horse shows, dog trials, magicians, and live music. Price: Admission is $13 for adults, $8 for youth & seniors, and free for kids under 7. Plus you can get ride tickets and wristbands. Family-filled fun at one of Greater Victoria's nicest beaches! Enjoy free food, live music, bouncy houses, face painting, a photo booth, games and prizes all at Willows Park. The tastiest event of September! 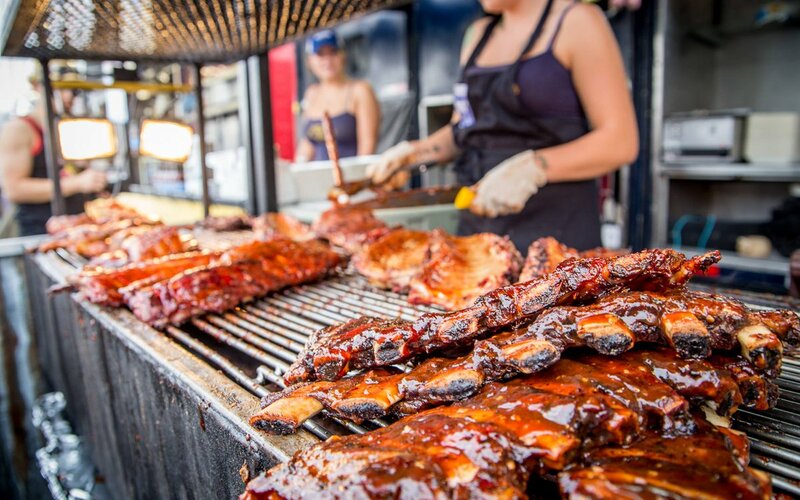 Not only can you try award winning ribs, there's also local music and breweries, a Kid Zone with free crafts and activities for kids of all ages. There's even bubble soccer for the brave ones at a small fee.  Become a superhero for a day! Drop Zone is a knee-shaking, heart-pounding fundraising adventure that encourages you to get out of your comfort zone and face your fears by rappelling from the top of the 13-storey CIBC building – all in support of Canadians living with disabilities. All music and activities at the main venue Royal Athletic Park are actually family-friendly! 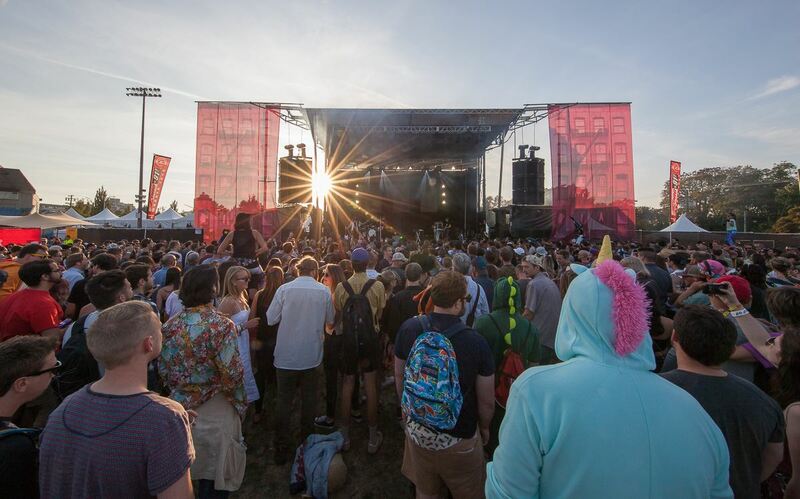 Kids of all ages love Rifflandia and kids under 12 years old can get a FREE PARK PASS to Royal Athletic Park! All parents or guardians will need to apply for their child(ren)’s free Park Pass online by filling out our application form. One of the oldest fairs on Vancouver Island, the Luxton Fall Fair brings a modern flavour to old fashioned county fairs, is with trick motorcycle riding and off road mountain uni-cycling. 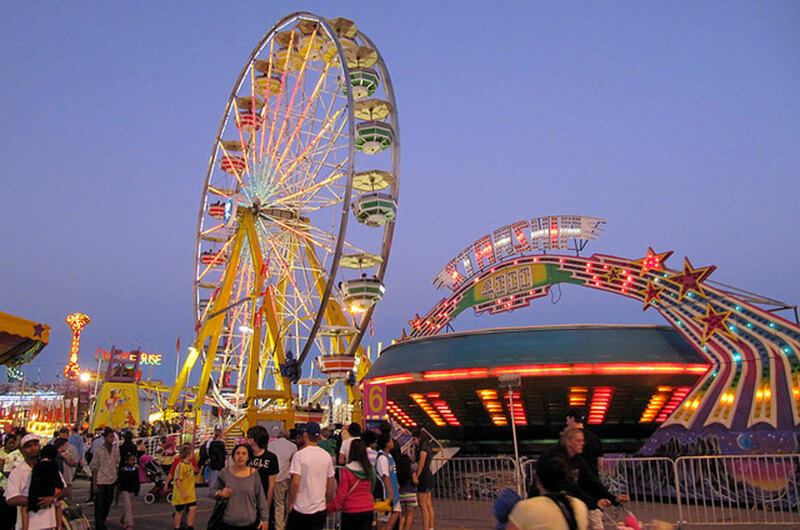 Rides, games, pancake breakfast, exhibits, and tons of entertainment. 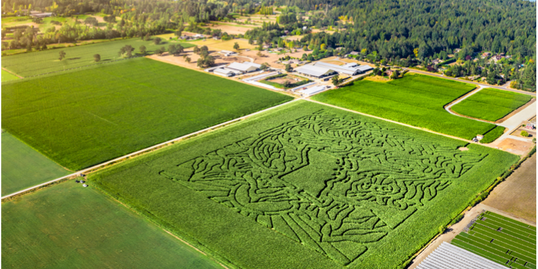 The largest corn maze on the Island! With over 6km of trails on 14 acres of corn, plus scavenger hunt fun, a "corn box" to play in (because sand boxes are SO last year), and tasty popcorn made on site among other treats.